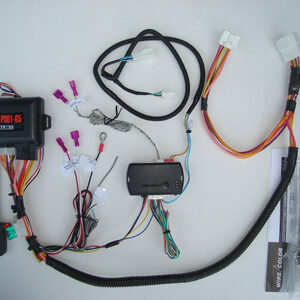 Plug and Play assembled Nissan Infiniti remote start kits. 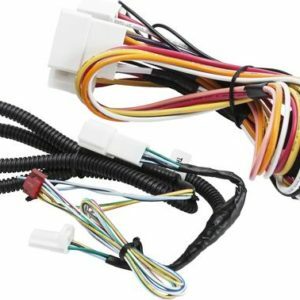 WarmCarNow complete plug and play remote start kit for Nissan Infiniti. 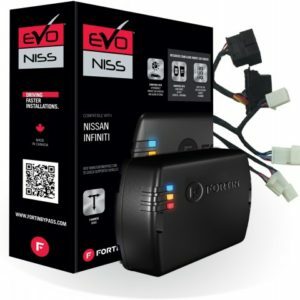 EVO-ALL+NIS3 PRELOADED MODULE & T-HARNESS COMBO FOR SELECT NISSAN AND INFINITI PUSH-TO-START VEHICLES. 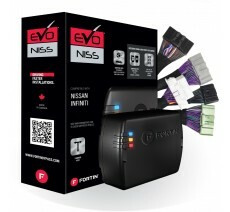 EVO-NIST4 EVO-ALL+T-HARNESS COMBO FOR SELECT NISSAN AND INFINITI PUSH-TO-START VEHICLES. 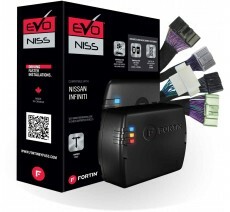 Compatible With NISSAN SENTRA 2013-2015 AUTOMATIC TRANSMISSION ONLY. 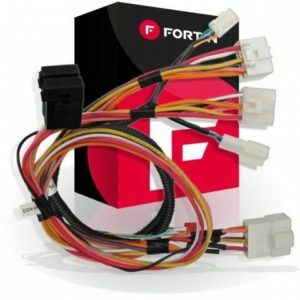 (REGULAR KEY) NOT COMPATIBLE WITH PUSH TO START OR INTELLIGENT KEY SYSTEMS. Two 1-Way remotes, Up to 1500 Ft. range, Built in Telematic Port.